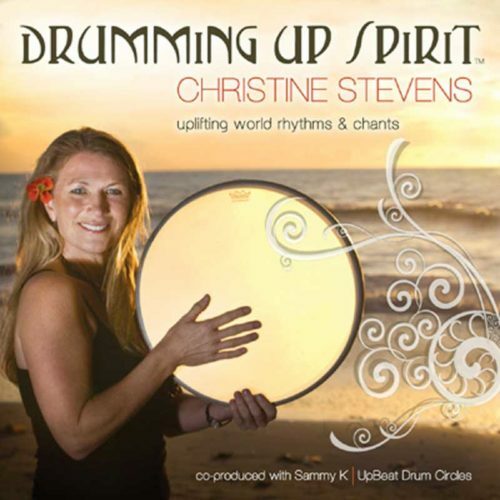 Can playing a drum help you tune your mind, body, and spirit? 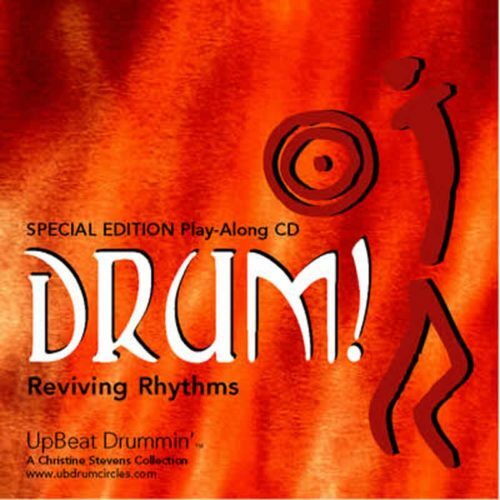 Can playing a simple rhythm improve your immune system? 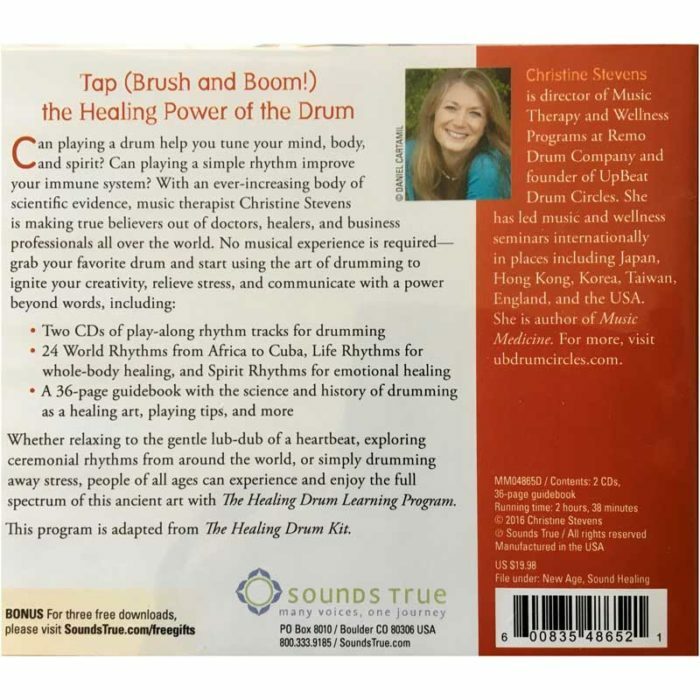 With an ever-increasing body of scientific evidence, music therapist Christine Stevens is making true believers out of doctors, healers, and business professionals all over the world. 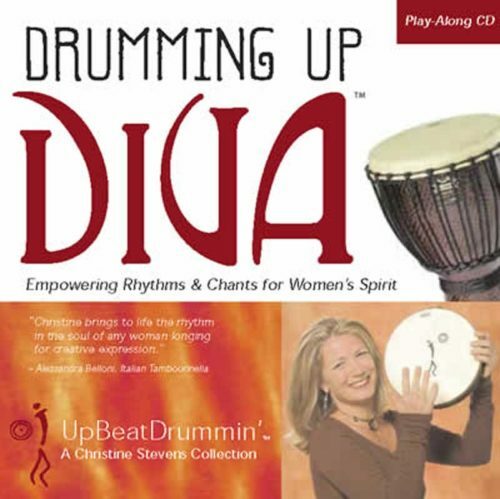 Listen to Agilablanca – Rhythm of the WORLD sample. Whether relaxing to the gentle lub-dub of a heartbeat, exploring ceremonial rhythms from around the world, or simply drumming away stress, people of all ages can experience and enjoy the full spectrum of this ancient art with The Healing Drum Learning Program. 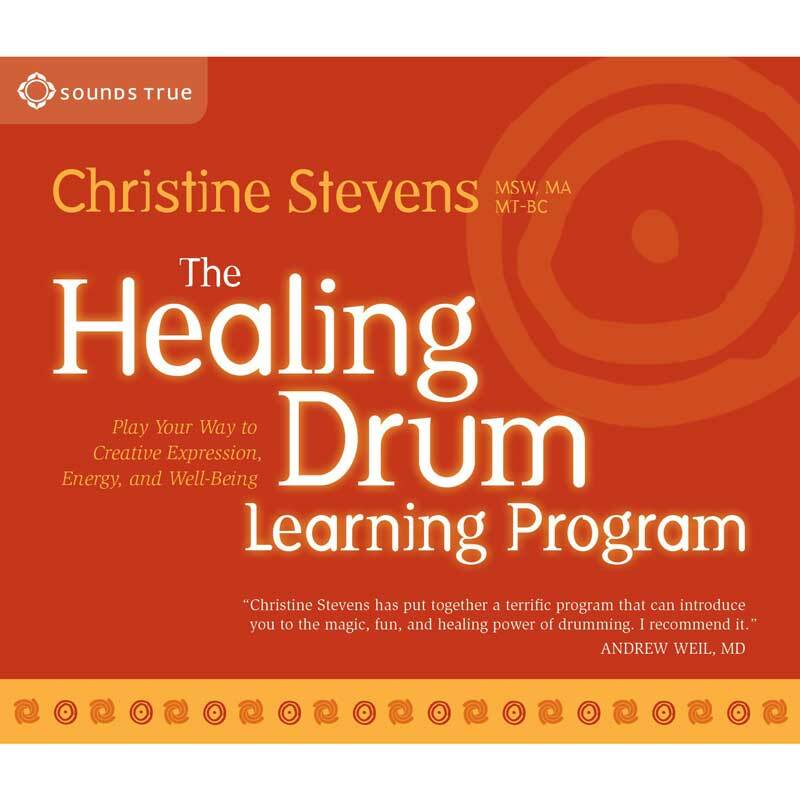 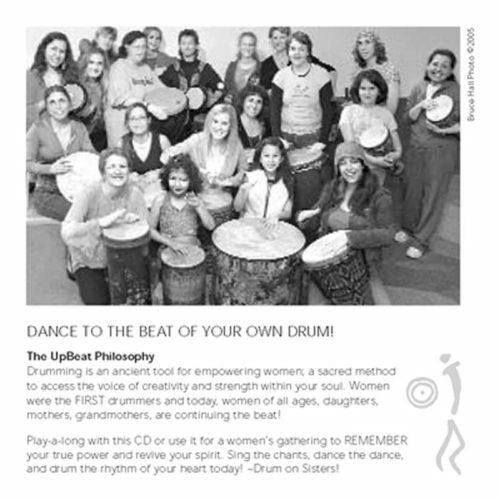 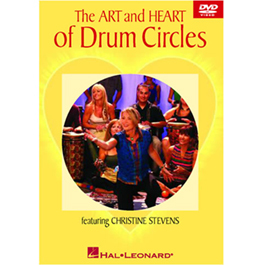 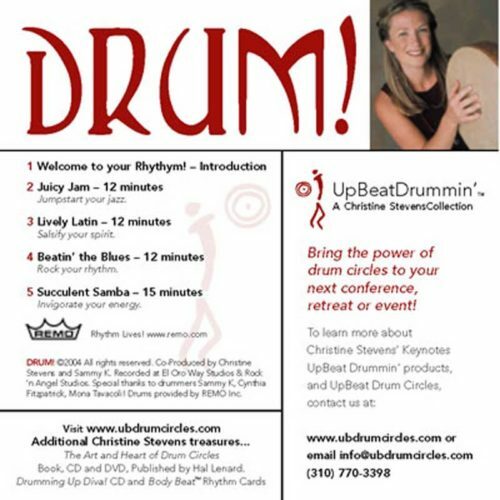 This program is adapted from The Healing Drum Kit.